Purchase Invoice Processing with Workflow. 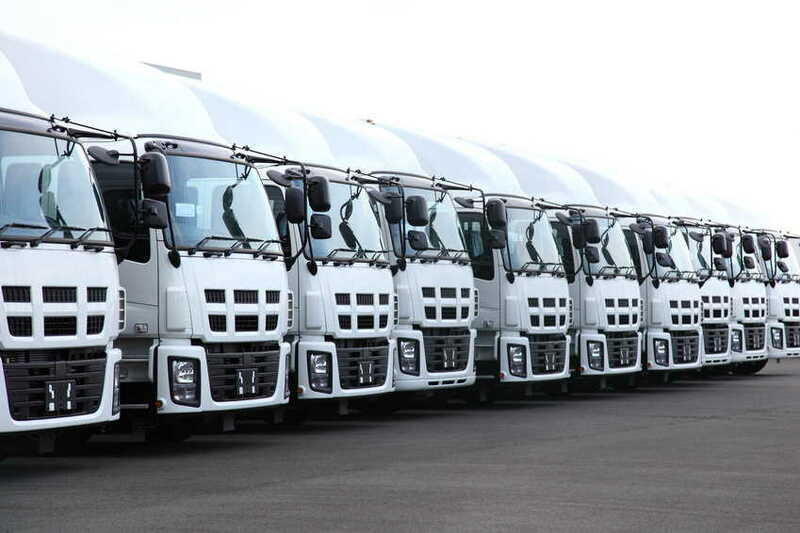 A Truck Dealer with 10 depots across the Central & Eastern England. The key drivers for implementing hosted invoice processing and workflow was to save both time and money. Invoices were taking several days to arrive at the Head Office from the outlying depots, thus delaying processing and payment. This meant that they were unable to take advantage of early payment discounts provided by suppliers. · Invoices are received by us, both electronically into a unique email inbox, and as hardcopy by post, direct from Suppliers. · Invoices are imported into the hosted solution and key invoice data extracted, including the depot the goods are for. · The Workflow sends invoices to appropriate depot for additional data entry. · Overnight processes extract all index data from site, imports it into the hosted solution and validates. · Invoices are forwarded into specific workflows for each depot. There are several stages, which culminate in a final nominal coding & authorisation process, performed by Head Office. Contact details can be provided on request.